Movie trailers are an art and a science, and they've been used to sell science fiction movies for decades. All the greatest movies of all time started out as trailers. You probably don't need to be convinced to watch movies like E.T. and Star Wars, but they all had to sell themselves to audiences for the first time. 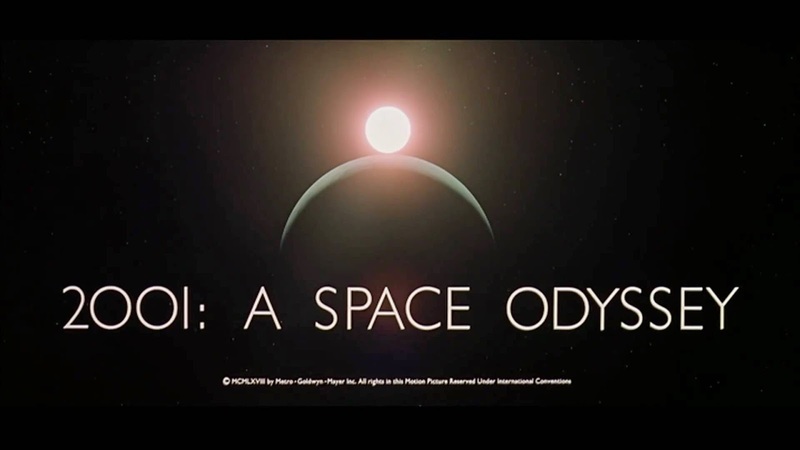 Let's travel back in time and watch the original trailers for ten classics of sci-fi. Which trailer was your favorite? Would you have watched these movies based on this trailer? This took me back. :) Thank you for sharing these videos. I remembered the one for Alien best. Caught seven of those trailers in the theater. So so so cool! I wasn't alive when most came out but I love the look back. I need to see "Forbidden Planet." And that original trailer for "Star Wars" is the first time I've ever seen the movie look so...dated.